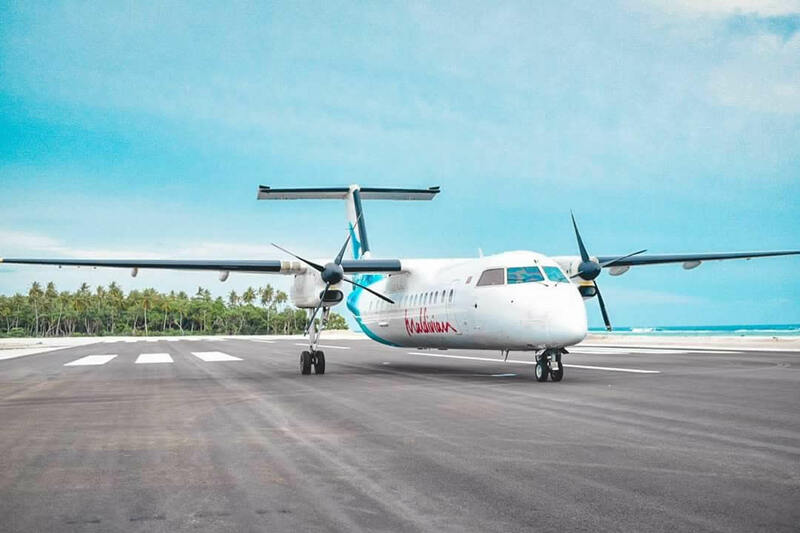 Villa Air Flyme plans to resume flight services to Addu City and Fuvahmulah in the South of Maldives. Flyme previously had scheduled flight services to Addu and Fuvamulah till the airline’s services were discontinued in early 2015 due to unforeseen circumstance. According to an official from Flyme, discussions are underway to resume flights and that there is a great chance that the company will be able to re-start the services again. The official added that the company is not yet sure when operations to the South will begin. "Even last year we tried to start flights to Addu, Fuvahmulah and some other atolls in the Maldives. But we did not get the opportunity to do so." Said the official. FlyMe's plan to restart flights last year came after they added a new 48-seater added to their fleet. Flyme is a domestic Airline based in the Maldives operated by Villa Air which is part of the Villa Group of Companies. Flyme provides scheduled flights to domestic airports, serving both the local as well as the international markets. The company's objective is to provide an exceptional service to all passengers travelling on its airline. Fuvahmulah is an island-atoll in the Maldives. Located on the equator between the two southern atolls of Addu (Seenu) and Huvadhu, Fuvahmulah is the unique and most beautiful island in the country - it is rock in the middle of open ocean. Unlike the two thousand islands of the Maldives archipelago, which are coral reefs, Fuhvamulah is of volcanic origin, which makes it more similar to the Indonesian islands of Bali or Gili. With lush tropical vegetation, mango landscapes, coconut palms, papaya plantations and various kinds of flowers, Fuwamulah is the only island in the Maldives with freshwater lakes. 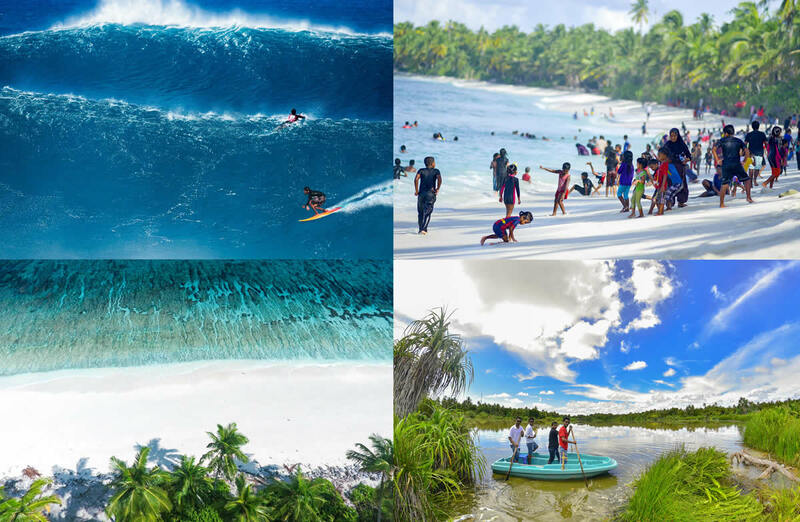 Located in Gnaviyani atoll, Fuvahmulah is 1hour 10 min by plane from Male Airport and is known for its beaches, surfing, diving and fishing experiences. The island's treasure is the unique white Thundi pebble beach, which is on the list of ten unique beaches of the world. For millions of years, under the influence of ocean currents, unique reef formations and several types of pebbles were formed.